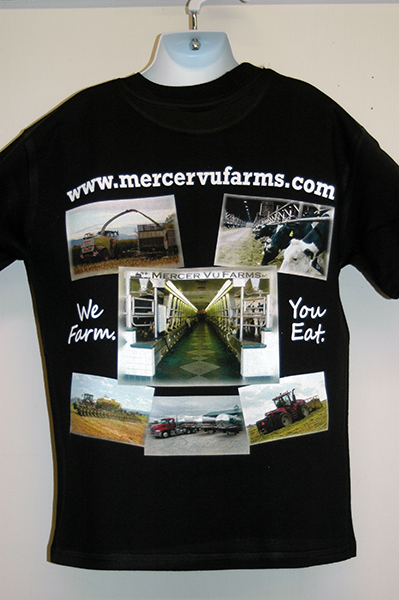 If you only need a few shirts, if your design has a large number of colors or if you would like to print a photo on a shirt, then direct to garment printing may be your best option. A ringspun cotton shirt is recommended for a high quality print. There is no limit to the number of colors you can use and there are no set up charges or minimums for direct to garment printing.